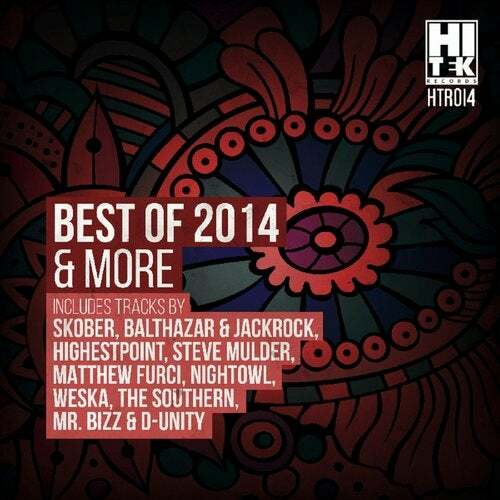 Hi Tek Records proudly presents "Best of 2014 & More" various artists compilation. In this package you can find a wide selection of tunes that will fit perfectly in your Techno collection. Including four selected tracks from our 2014 catalogue by Balthazar & JackRock, Skober, Highestpoint & D-Unity will leave you reminiscing about those great summer nights as well as three new tunes by Matthew Furci, NightOwl and Weska to start off the new year. All tracks have been tested on dance floors across the globe by some of the hottest names in the industry and have left the crowds chanting for more.